﻿ Are Marijuana Dispensaries Safer for CBD Products? Are Marijuana Dispensaries Safer for CBD Products? 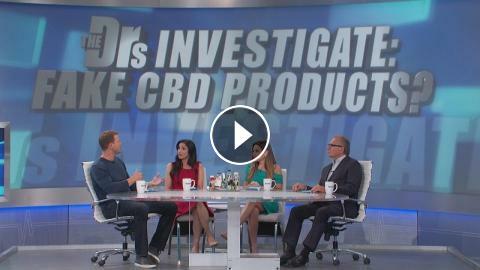 The Doctors and senior investigative producer Leslie Marcus discuss the differences in CBD products found in marijuana dispensaries and those found in health food stores. Marijuana Products for Period Pain?